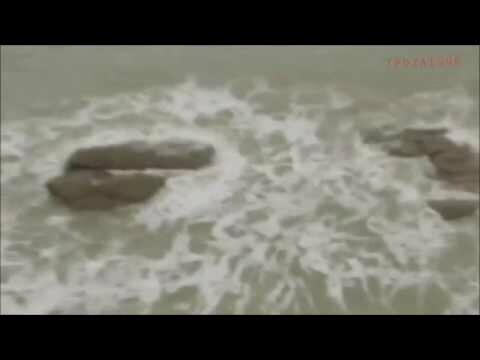 Is There a UFO Buried in The Baltic Sea? Swedish researchers Peter Lindberg and Dennis Asberg have discovered a strange object buried deep under the Baltic Sea. 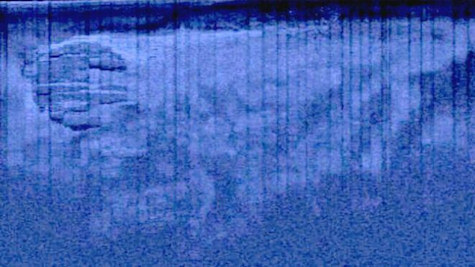 The object is said to be 200 feet wide and has been simply named the “Baltic Anomaly” for the time being. Lindberg and Asberg discovered the mysterious object in international waters while on a treasure hunt between Sweden and Finland. So, just what IS this strange object? Theories range from sunken Russian warship, a natural gas well, a crashed meteor… and all the way to a downed UFO. Deep sea divers, sonar technicians, and even a camera crew are standing by. Soon, this team will be descending into the icy waters to determine just what this object is, once and for all. Stay tuned. We’ll report more when we learn more! News now is that the US and Russian military has blocked all traffic in the zone that just happens to be in the area of the mysterious object, that’s kinda odd isn’t it. My guess is when the Swedish researchers get the chance to investigate the anomaly there want be anything there. The find should have never been released to the public media in the first place did they thinks the military would just sit back and watch, I don’t thinks so. It should have been kept quite until they had the evidence in hand daaa….. Odds or we’ll never know !!!! the military is going to mess everything up…. governments always wanting to keep secrets instead of letting the people know the truth. If the dive team reports the object to be an Alien craft, and if the military tries to supress and cover up this most important find. I plead with every person who yearns to know and deserves to know the truth about the ET and UFO situation…..to stand up for your right and my right to know the truth…..Admonish the military and government to stand aside and allow the truth to be told and seen. The U.S. Government does not OWN the truth, they do not own the oceans, or the land, or the sky. This information is deserving of EVERYONE, not just a select few. ITS TIME TO STAND UP FOR THE TRUTH……EVERYONE!!!! UFO disclosure is the most important event in Human History. This knowledge will change human kind forever and for the better. The truth must prevail!!! The time is NOW…..STAND UP PEOPLE!!!! !